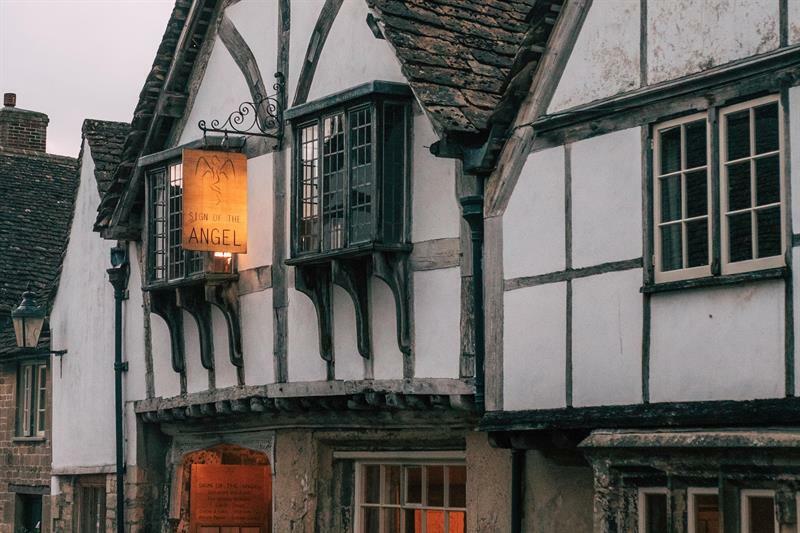 Sign of the Angel, in Lacock, originally a 15th century coaching inn has enjoyed its fair share of screen time, including being a location for Harry Potter and the Half-Blood Prince. This is where we headed for our eating out review this month. On a visit to Lacock it is hard not to imagine being transported back in time. The village is a familiar sight to people across the globe because it has featured in films and period dramas for decades. The food at Sign of the Angel is rustic, sophisticated, modern and traditional, all at the same time. They work with the seasons and with very fine local Wiltshire and West Country food producers. Everything they do at this restaurant works.